It's been three years since Chicago hosted the Triangle Show. Don't miss this performance at the Athenaeum Theatre! ONE NIGHT ONLY IN CHICAGO! 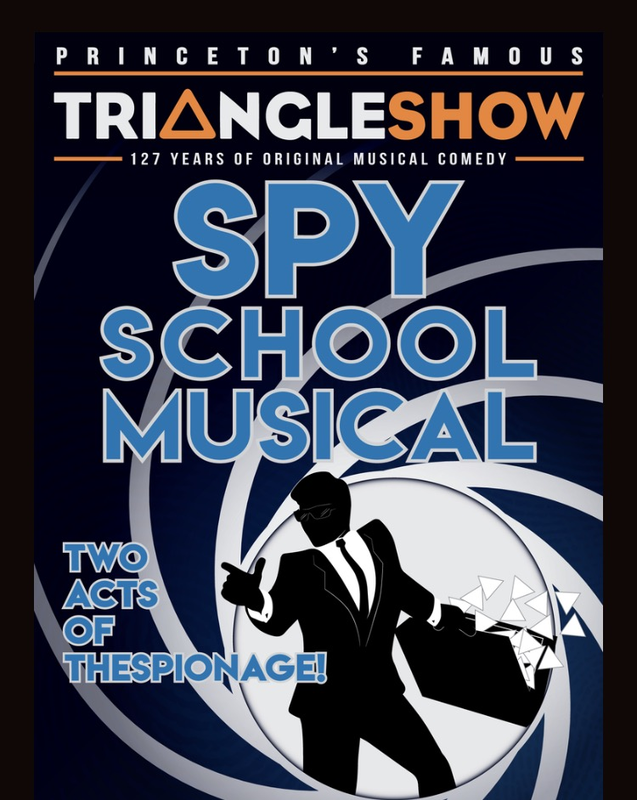 CLICK HERE TO SPONSOR THE TRIANGLE SHOW! As is the Princeton tradition, members of the cast/crew are hosted by local alumni/families and parents. If you can host a student (or 2 or 3) the evening of January 30th, please contact Triangle Housing Chair, Steve Reed '96 at sfreed@alumni.princeton.edu. Questions? Please contact Triangle Chair Marv Pollack '73 @ marv.pollack@gmail.com or call 312-502-2788.